Local, honestly produced food for your Christmas table! 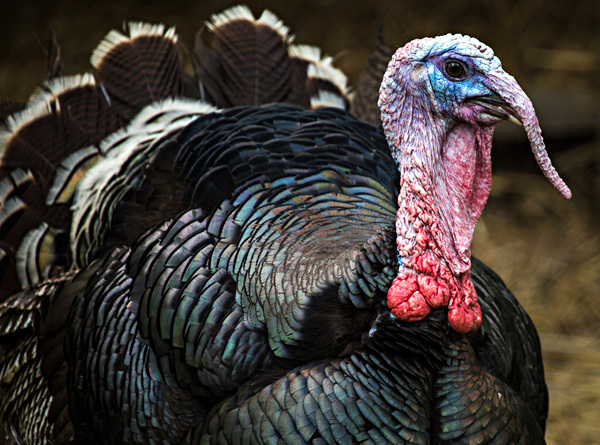 At Molash Turkeys we rear our turkeys with high levels of welfare, plenty of space and access to the outdoors. We supply a choice of white or bronze turkeys at our farm gate or through Macknade Fine Foods. We understand the value of local, honestly produced food full of taste for the traditional Christmas table. We supply the birds in a seasonal box together with a sprig of rosemary, a pop-up thermometer and an informative booklet with recipes and cooking advice. We pride ourselves on our expertise and high standards. Read more about our farm and our birds here. What size bird do I need? See our recommendations on our Sizes and Availability page. Where do I pick up my turkey? Our farm gate is near Challock, Kent, see our Contact page. When will my turkey be ready for collection? Our News page will have details as we approach Christmas, and our Ordering page is updated every day with stock numbers. If you have ordered directly from us, we will contact you by text when your order is ready.